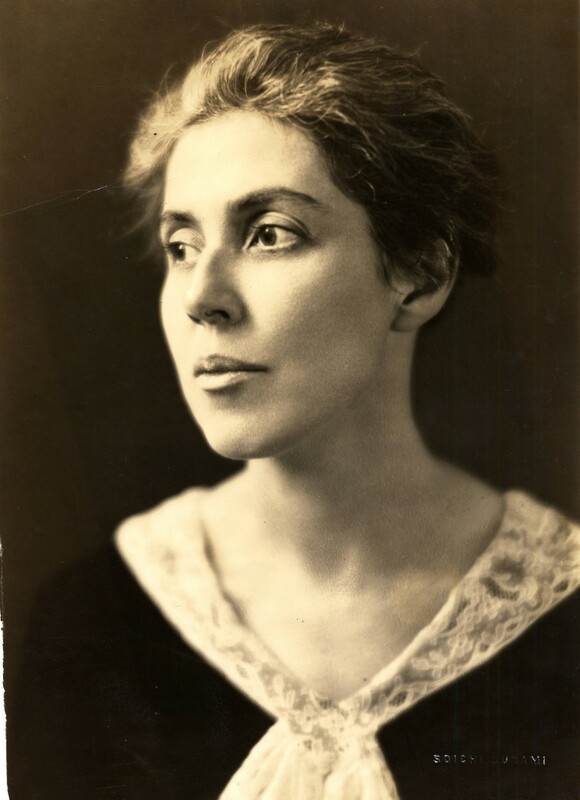 One of the nation’s great archival collections of New England folksong, folklore, and balladry, the Flanders Ballad Collection was the lifework of Helen Hartness Flanders (1890-1972), of Springfield, Vermont. 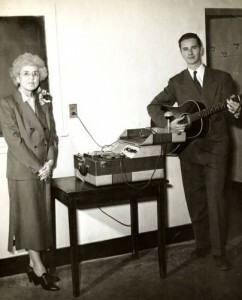 In 1930, Mrs. Flanders, daughter of a former Governor of Vermont, wife of Ralph Flanders, Republican Senator from Vermont from 1946-1959, and a trained musician, was appointed by the Committee on Traditions and Ideals of the Vermont Commission on Country Life to spearhead a project to document the traditional music of Vermont. Over the course of thirty years, and with the assistance of Marguerite Olney, Flanders gathered and preserved more than 4800 field recordings of New England folksongs and ballads as sung by native Vermonters and other New Englanders. Primarily of Anglo-American origin, but also including some Franco-American music and fiddle tunes, the songs were recorded on wax cylinder, disk, and reel-to-reel magnetic tape. In addition to the invaluable content of the songs, the formats document the evolution of recording technology in the mid-20th century. After a decade of collecting, Mrs. Flanders became concerned about the safety and long-term preservation of this unique collection, which had been housed in her own home in Springfield, VT. In May, 1941, she donated the collection to Middlebury College with the proviso that it be kept in a “fireproof environment” and that it should be used as a resource for academic and scholarly research. Mrs. Flanders and Marguerite Olney, who became curator of the collection at Middlebury, continued to add to the prodigious archive of field recordings until 1958. College and by the early 1960s, comprised her personal research library containing several thousand books on American folksong, folklore, and balladry, dating from the late 18th through mid-20th centuries; over 600 broadsides; more than 200 songsters and hymnals; original 18th and 19th century music manuscripts; an archive of transcriptions of songs and their multiple variants corresponding but not limited to songs represented by the field recordings; and Mrs. Flanders personal and professional correspondence and business records.